No matter who you’re hiring to help you address a given online solution, there seems to be an unspoken reality about how we decide who to trust. It’s typically based on gut instinct. In a mere few seconds, our brains are making initial decisions for us on whether we really want to take the next step with this person. Of course, if you want to make a fully informed decision and feel good about it, you’ll need a true process that reinforces what your brain is telling you – which should deepen the level of trust even more. 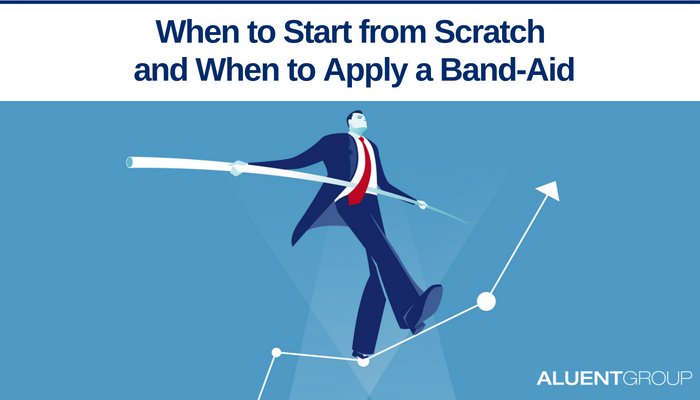 Let’s take a closer look at the various steps and factors that can leave you with a much stronger sense of trust about the firm you’re considering hiring. Plenty of people have various levels of experience – the question is, how can you tell if someone has the right experience? In the case of a web developer, you might begin verifying their experience with a series of easy questions to get the conversation underway, such as: “Do you have experience with this particular problem? Tell me more about it.” You don’t need to know everything about the technology but listen to how they solved similar problems. . Think about where your business needs to be when this project is completed and relay that goal back to the developer – have they worked on projects with similar business goals in mind? Do they fully understand your business goal and can they translate it successfully? We’re amazed how often businesses will underestimate the value of clarifying a developer’s experience and as a result, make some assumptions that their experience is at a higher level than it actually is. They may not be comfortable asking the questions, may not feel they have the experience or knowledge to ask or don’t want to expose how little they know. This may explain why they skip over that area entirely. 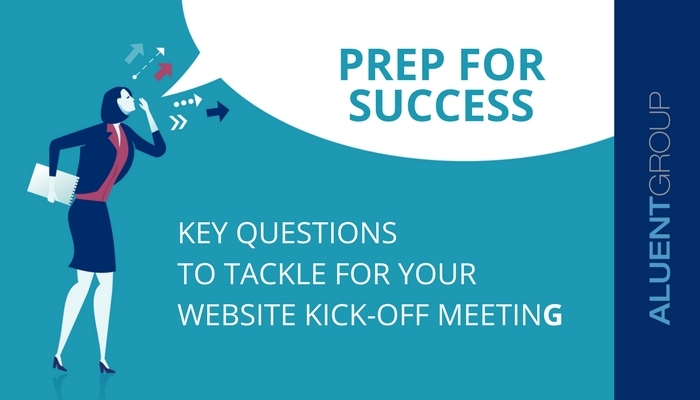 There’s a lot more that has to be discussed before we can provide a truly tailor-made, customized answer to that prospective client. Websites come in all shapes and sizes – and if we’re going to develop the right solution for a particular business, we need to discover far more about what they’d like to accomplish in having one. What you see as the #1 problem to solve may pale in comparison to another problem you haven’t considered yet. After all, you’ve been living with the problem long enough that you may have developed some blind spots. The key to revealing hidden problems may come from a developer who comes into the situation with a more objective point-of-view, has years of experience, asks deeper questions about your challenge and knows how to listen intently rather than rushing to assume the answer. As a result, they could provide some valuable perspective – to the point where they may be able to actually define the problem better than you can. What Are You Really Buying Here? And What Are They Selling? If you ask for something, a developer will be glad to sell it to you – but that may not give you what you need. It’s your responsibility to do your due diligence and understand if this is genuinely what you need. So as you speak with a potential solutions provider, you want to look for individuals who are very upfront about what they’re creating and why. Remember, they may recommend a different solution than what you originally thought they would, so keep an open mind. In return, they will welcome and encourage your understanding of the technology. After all, with that understanding, they’re building trust. Beyond what a solutions provider builds for you today be sure that you also discuss the future of this project. Get a clear understanding for what your expectations are for working with the developer once the website is completed. How is the site going to be maintained going forward? What happens if you have questions later on (and you will)? Do They Have A “Business” Eye, Too? What you’re looking for is a web developer who has a deep understanding of the business operations, challenges and opportunities you have as a business owner. If a developer is using so much jargon you can’t understand, keep looking. You need to put your trust in people who can take technical jargon and translate it into terms you can follow with ease. They need to take the time to explain what the technology is, how they’re using it and how it relates to your goals. Let’s be clear: Your job isn’t to know everything about the technology that the developer knows. Your primary responsibility is to know what you want to achieve from a business perspective – you’re driving the bus and will ultimately be choosing the direction of where the bus is headed from here. Their job is to explain how the technology fits with that direction. Does your developer understand that? If so, how well have they explained themselves so that you have the total clarity you need – and deserve? Finally, we can’t forget about reviewing a few quality referrals from the developer. Make sure you also check them out online – do they have several testimonials on their site or elsewhere? Take a close look at the qualities of the developer they’re describing and see how that relates to the project you’re considering them for. 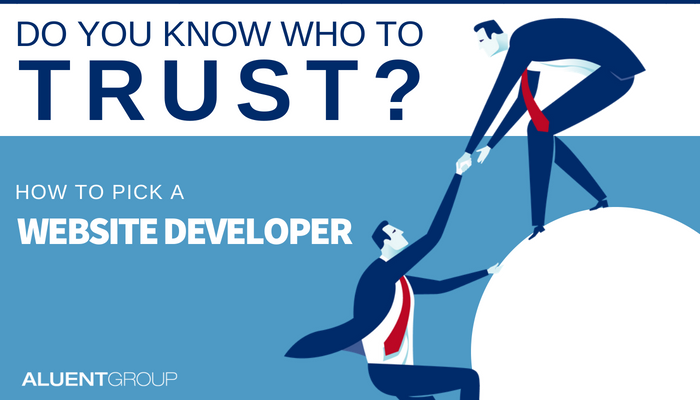 Connect with these sources so that you can have a more in-depth and candid conversation about the developer’s qualifications, approach and more. 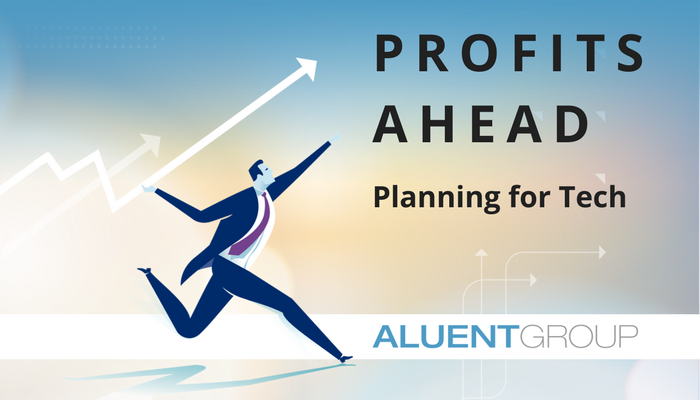 At Aluent, we welcome the process of getting to know each other and being as transparent as possible along the way so that you can feel comfortable about who you’re bringing aboard to handle your project. Building trust begins one step at a time, so let’s start with one of the simplest steps of all: Visit our Contact Us page and sign up for a free 30-minute consultation in which we can learn more about your project.